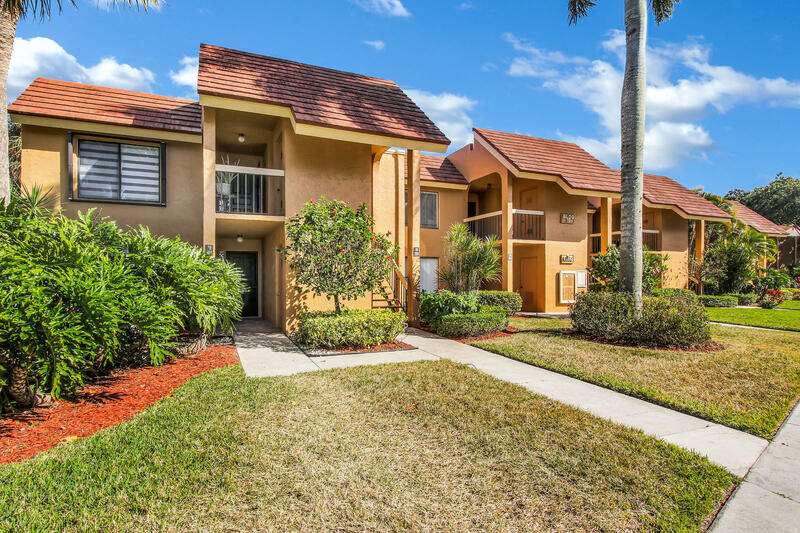 FULLY RENOVATED 2 bed, 2 bath Lake front condo in gated Green Lakes (Indian Spring)! BRAND NEW everything!! Gorgeous white kitchen cabinetry with Quartz Countertops, designer subway tile backsplash + Stainless Steel gallery appliances!! Very spacious and open living area & master bedroom!! Bathrooms are completely renovated including European porcelain tile & Frameless Glass shower doors! Private screened-in lanai with DIRECT LAKE VIEW is perfect for relaxation! This condo HAS IT ALL!! Live in beautiful Indian Spring with NO MEMBERSHIP FEE REQUIRED! WONT LAST!